Eeeeeeek! Less than 10 days to go! Either you are super organise with everything smugly wrapped and under the tree, or, like me, you are only now getting the ground rush to get everything organised and ready. 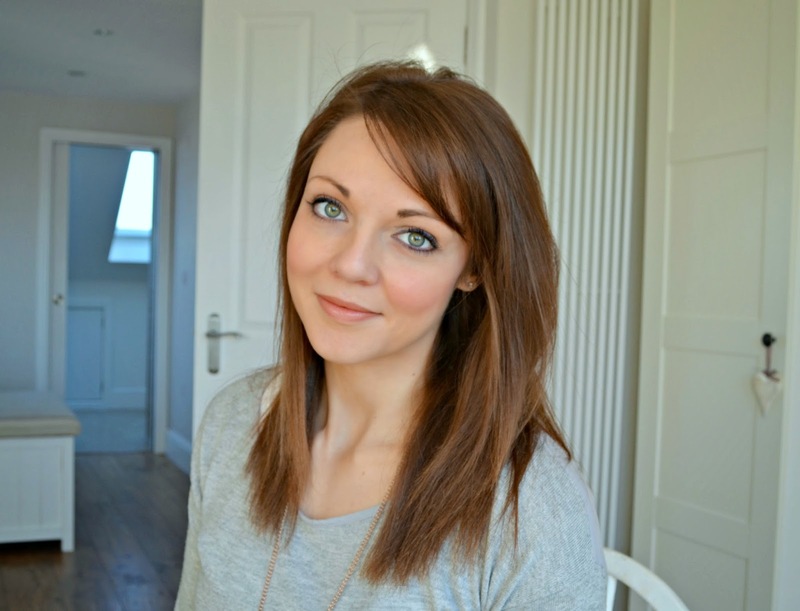 If, like me you still have a good few pressies to buy, here are some of my top choices for your loved ones. 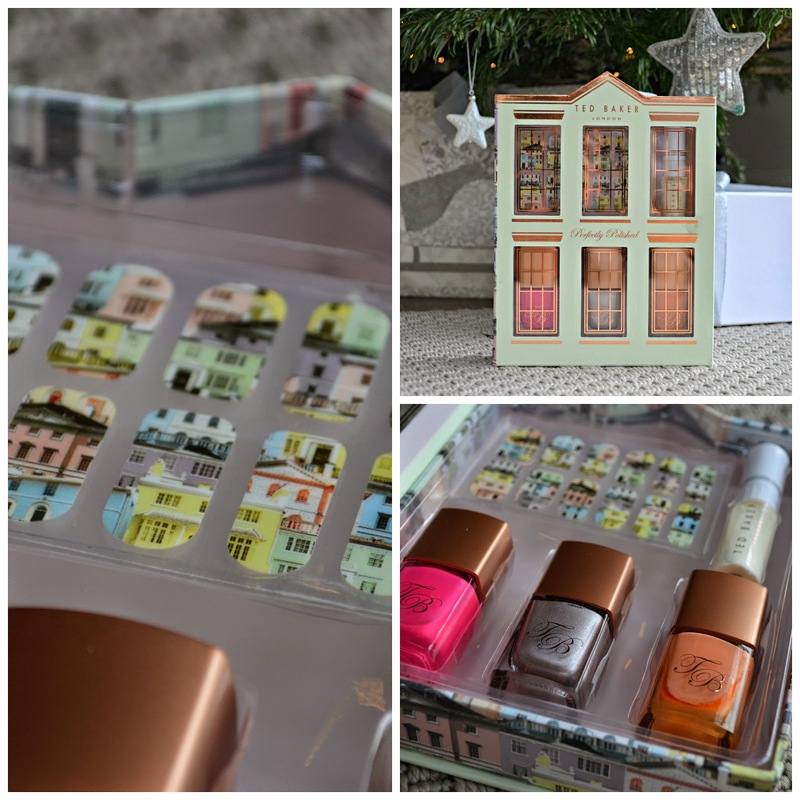 Being a Benebabe, I'm always thrilled to introduce friends and family to the Benefit brand, and this gift set filled with minis of their best sellers will get any gal converted. 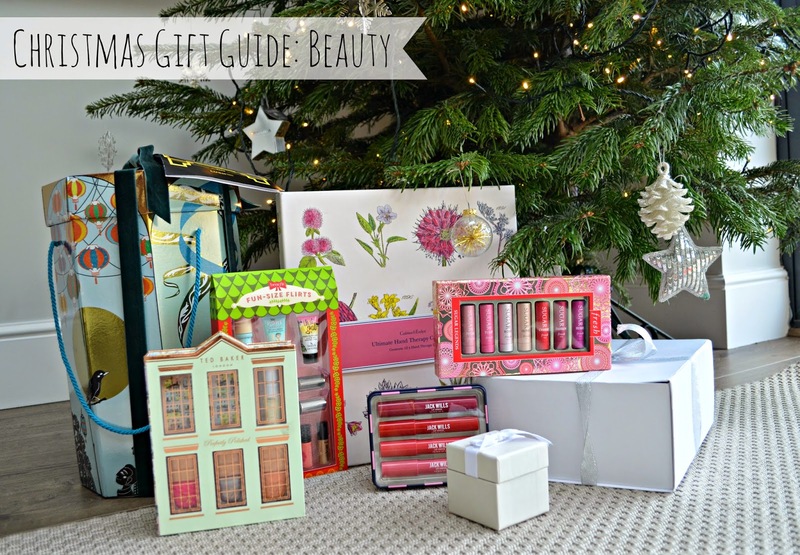 It's £29.50 from Boots and contains some of my fav products from the brand, such as 'Their Real' mascara 'Dandelion' blush - (which was the first Benefit product I ever tried over a decade ago!) and the amazing POREfessional primer which leaves your skin silk-smooth and refuses to let your makeup budge. 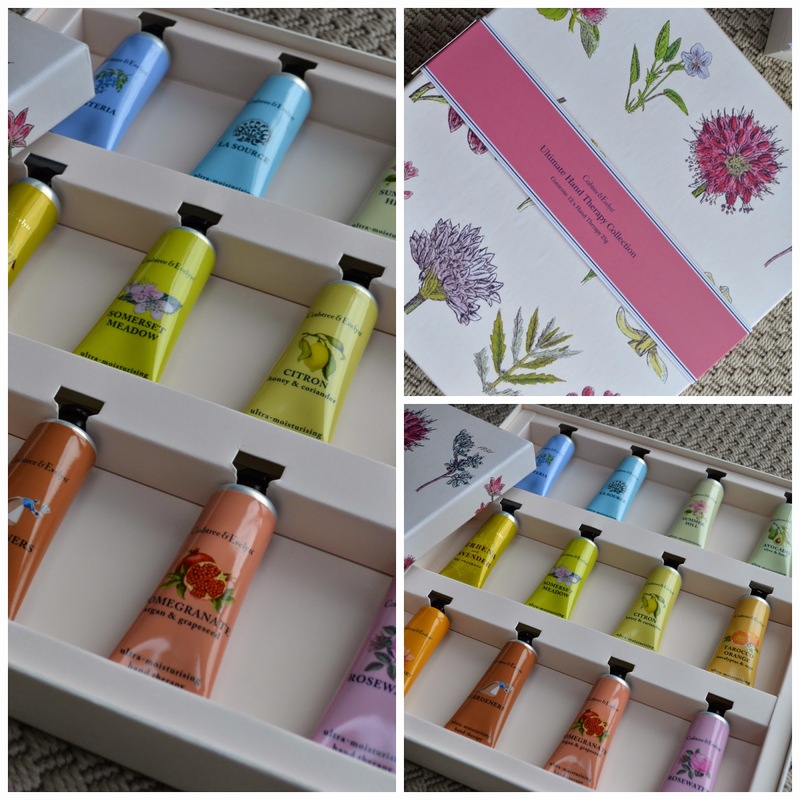 You'll have that hand-cream obsessed person in your life who will just love this Ultimate Hand Therapy Collection from Crabtree & Evelyn (£45 Feel Unique). This rainbow of creams is just so pretty and she can choose her favourite to buy a full-size version when she's eventually got through these pocket friendly babies. There are smaller options available too, with a cute musical tin containing 6 creams is only £15 - reduced from £25. 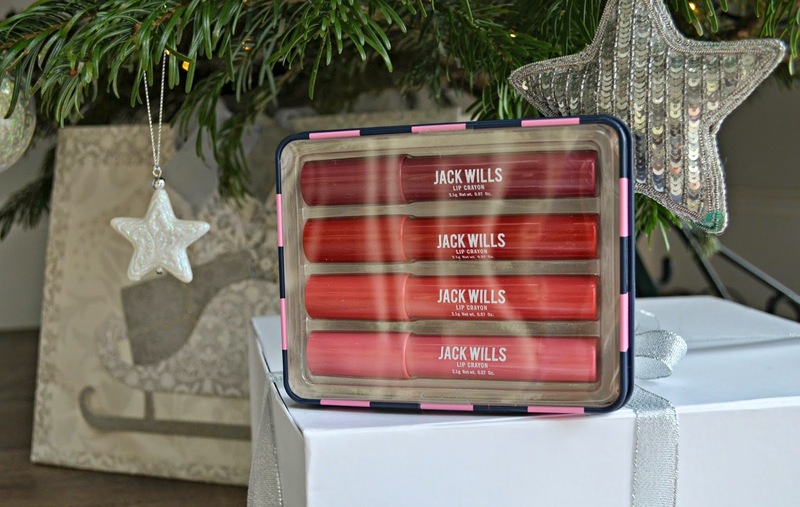 For the lipstick lovers, a collection of new goodies to try will have them smiling on Christmas day, Jack Wills Chubby Lips (£14 Boots) and Fresh Sugar Lip £44 - from their shop on Marylebone High Street are two sets that caught my eye. 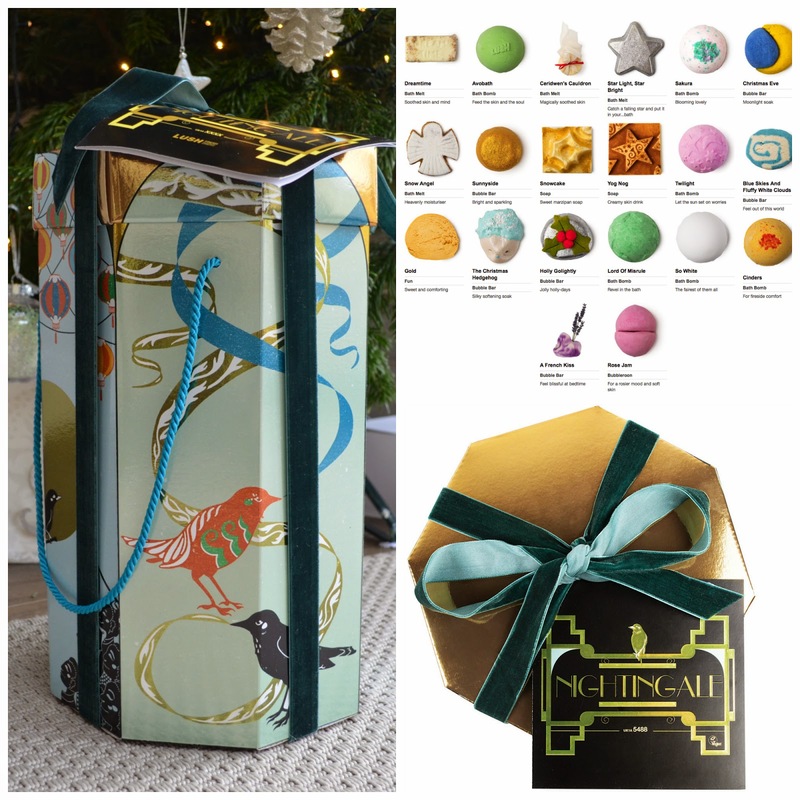 Who doesn't love a gorgeous goodie from Lush? Inspired by the fairytale of the same name by Hans Christian Andersen, The Nightingale gift set has on each of the ornate panels on the box depicts a different scene from the story, its such a beauty to look at its a shame to wrap! Contained within are 20 of Lush's best sellers - such as the Dream Time bubble melt. At £82.50 - it will have to be for a special friend or family member.